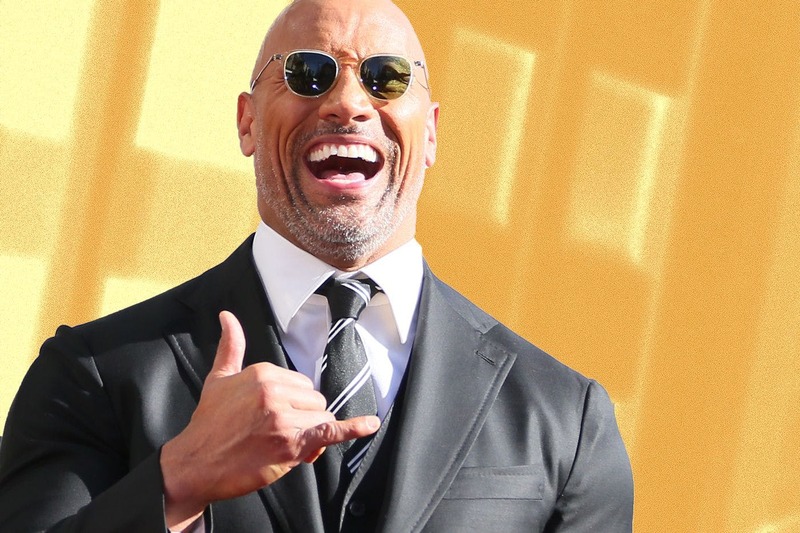 Let’s call out The Rock when we need to. I could have chosen for the entirety of this week’s Rock Report to be about the fact that the big man himself tweeted me a happy birthday message shortly after my birthday. But that would have been unpardonably self-indulgent. Let’s move on. I feel embarrassed for even bringing it up. It isn’t even a big deal, guys, stop talking about it. 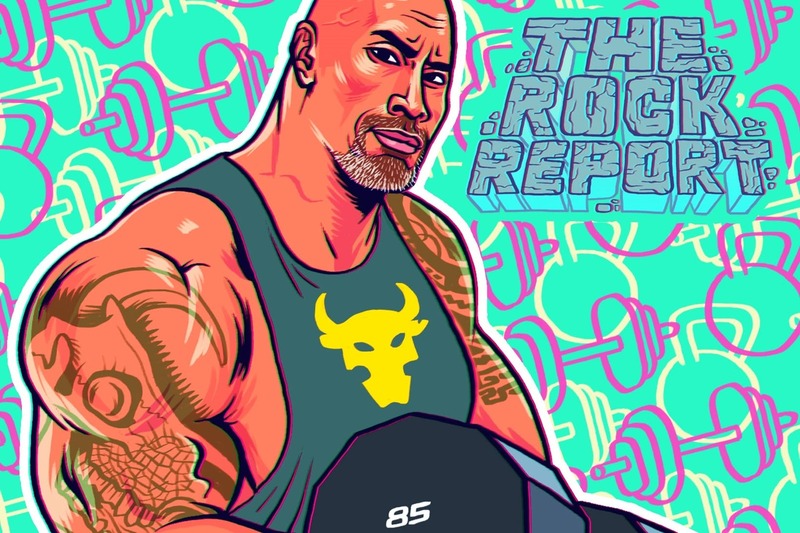 Instead I want to look at an aspect of The Rock’s discourse that, uncomfortable though it might be to admit, is a little on the problematic side. 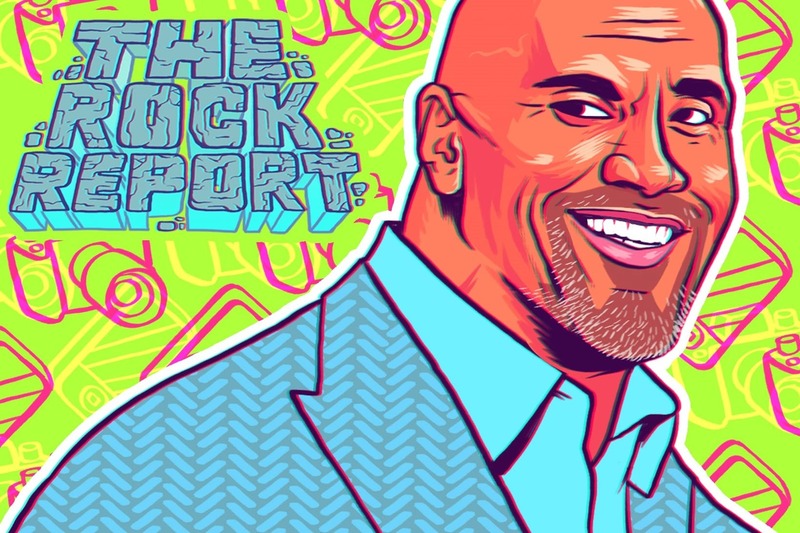 The Rock Report cannot simply be a propaganda machine for the world’s most popular man. It must also hold him to account. 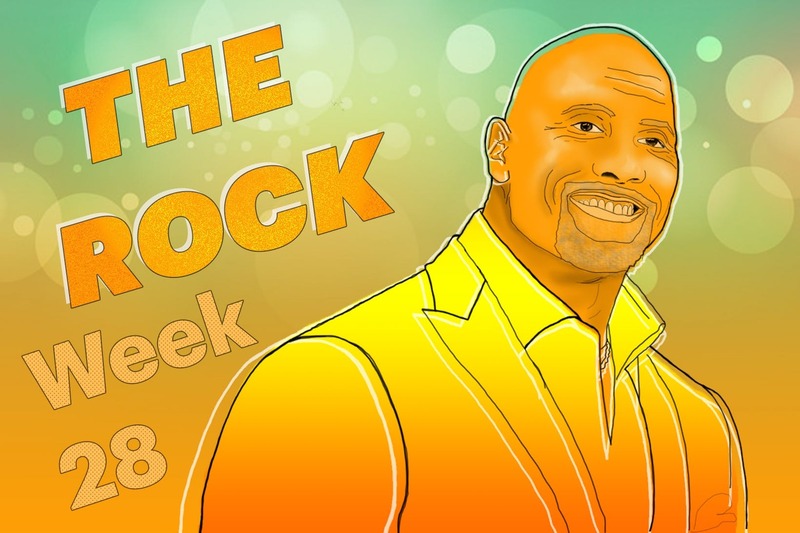 The Rock Mr Dwayne Johnson has a heart of gold. He’s a wonderful boy. No one is denying that. But it’s easy to forget that, for such a thoroughly modern man, he owes his success to two pursuits that have been dominated for a long time by an old-fashioned, often unhealthy masculinity: wrestling and action films. This means that, for all his genuine and commendable feminist credentials, it would be extraordinarily difficult for him not to have picked up by osmosis some of the more unsavoury characteristics of both of these worlds. In the early days, before he became so prominently woke, he may even have been one of the people disseminating the problematic ideas. One of the unsavoury characteristics in male-dominated spaces is, if not outright homophobia, a tendency to regard anything that might exist in the same bracket as homosexuality as embarrassing or amusing in and of itself. You could argue that we are growing out of this as a species, but it is not uncommon to get an easy laugh by joking about two men’s over-enthusiastic affection for each other, or by claiming that a man likes to wear high heels. These examples obviously exist in a different world to dangerous homophobic behaviour but they are the kinds of thing that perpetuate regressive attitudes and normalise casual prejudice. 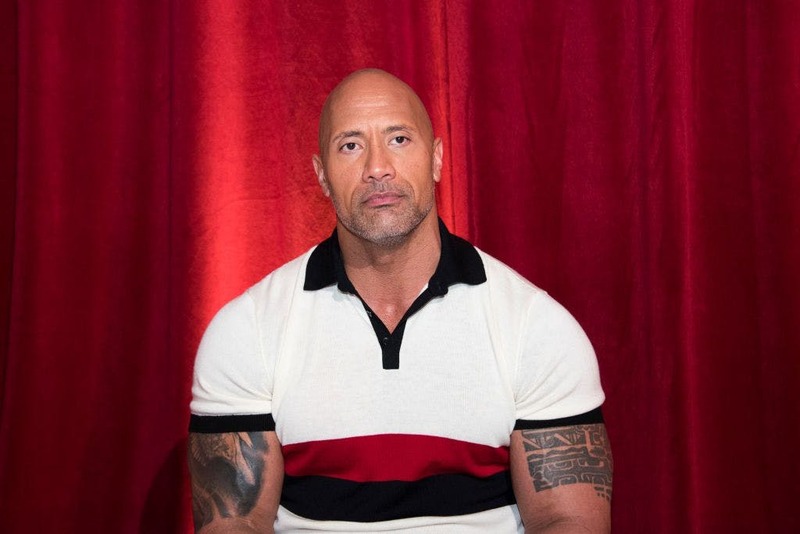 This incident is a minor one, but: on August 17 The Rock shared an image from Kevin Hart’s Instagram page. 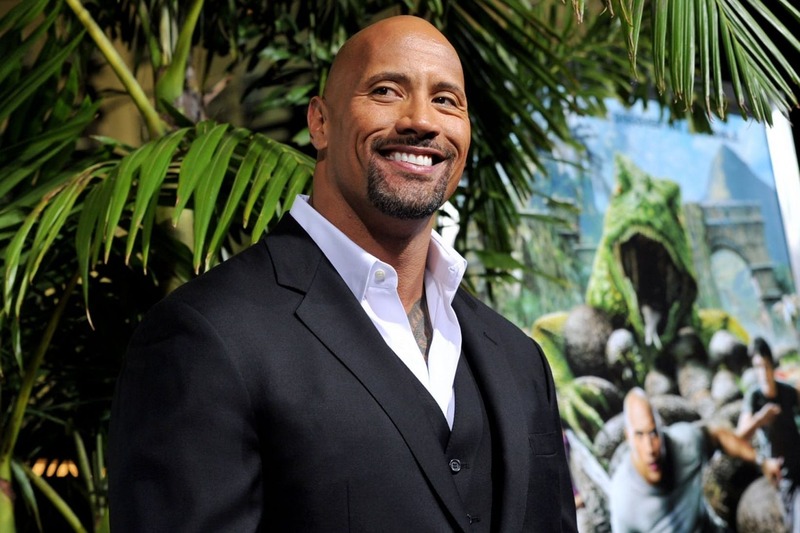 Hart had received some toys of himself and The Rock, and pointed out how “stupid” The Rock looked. Innocuous at first, this comment begins to make less sense the more you think about it. Why is it funny that Hart might enjoy an enema? Why might he be confused? Well, he’s supposed to be ‘confused’ because he’s a straight man enjoying something stereotypically associated with being a gay man. That can’t be straightforwardly pleasurable – it needs to be bound up with a feeling of unease. This is the sentiment that neither The Rock nor Kevin Hart would explicitly acknowledge (though Hart has faced accusations of homophobia in the past), but it is certainly the subtext. 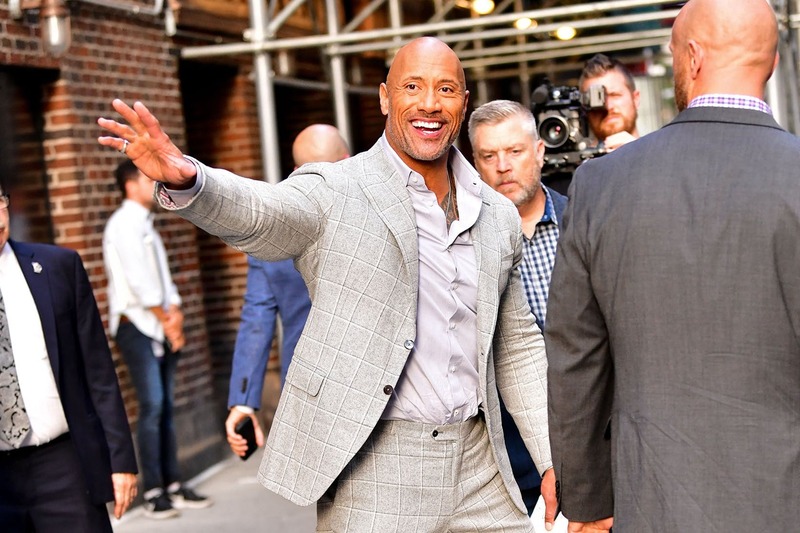 Needless to say, this doesn’t make The Rock any less deserving of our respect or admiration – these kinds of comments are said automatically and with absolutely zero malice – but it’s a subtle tendency that shouldn’t be swept under the carpet just because the man is so popular. People can be over-sensitive to the missteps of public figures but there are times when it is worth saying in a calm tone of voice that a comment didn’t need to be broadcast. This, it seems, is one of those times. 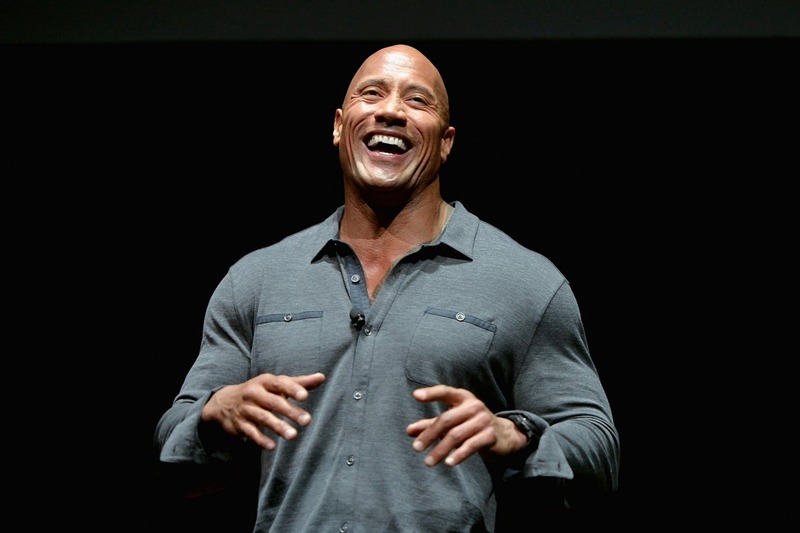 The Rock has a questionable interaction with a Twitter fan.